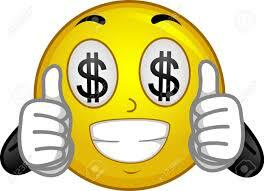 Top hourly rates paid for experienced Dental Nurses & Hygienists!! Are you an experienced Dental Nurse/Hygienist? Do you want to be the best that you can be in your career as a Dental Nurse or Hygienist? Temping gives you the opportunity to work in general and specialist practices. It gives you a chance to work in different environments learning new techniques. 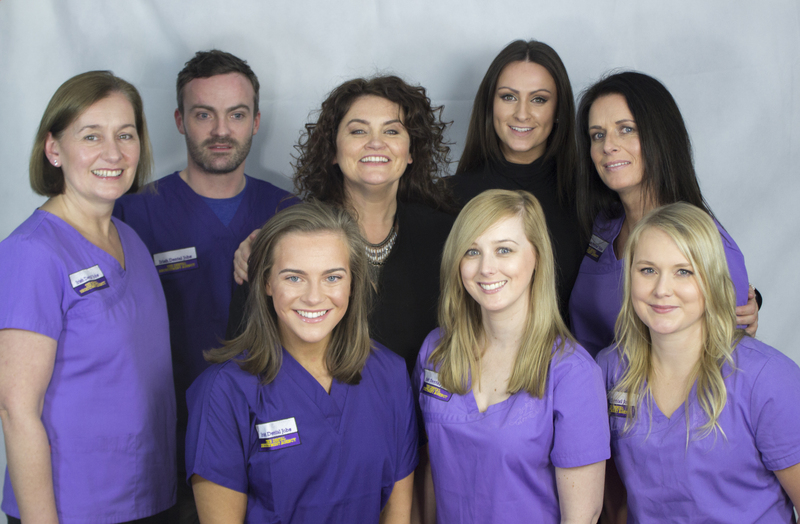 Our team of dedicated temp nurses/hygienists are highly regarded within the dental profession in Ireland. If you are available 1-5 days a week, weekends, mornings or afternoons why not consider joining our dedicated temp team of fabulous Dental Nurses and Hygienists. Irish Dental Jobs is the only dental recruitment company in the country. We work hard to help you to progress in your career, we are here to help in any way we can. We are 9 years specialising in the Irish Dental Market. We know our market. We are 100% committed, dedicated and exclusive to the dental profession. There is no-one in Ireland like us!!! !